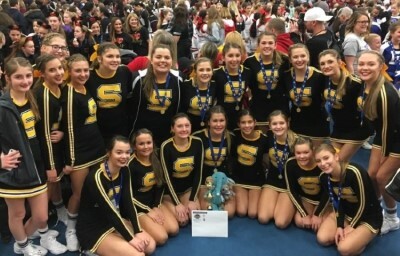 Congratulations Southern Regional Cheerleading on placing 3rd in the Medium Division 1 classification UCA Northeast Regional at Kutztown University. Thank you to the Southern Regional & Toms River North communities for supporting both schools football, cheerleading and Marching Band programs last Friday night 9/8/17. Attention all students interested in trying out for the 2017-18 Southern Regional High School Cheerleading team. Congratulations to both the Southern Regional Game Day and Cheer Competition teams on receiving bids to Nationals this year in Orlando, FL. On Friday night, November 4, 2016 Southern Regional High School Athletic Department will honor the senior class members of the Varsity Football, Varsity Cheerleaders and Marching Band members of the 2016-2017 school year. The ceremony will be before the kickoff vs. 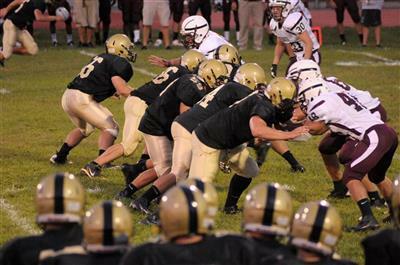 Shore Conference“A” South opponent Toms River South High School. We are asking that all Senior parents meet in the West End zone (Scoreboard Side) at 6:30 pm. Great effort this week by the 2016-2017 Southern Cheerleading team at the VROC Masters Clinic at Atlantic City Boardwalk Hall. 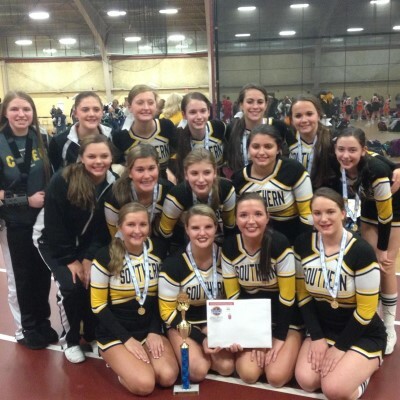 Congrats Southern Regional Cheerleading on placing in the Top 10 at UCA Invitational at Kutztown University on Sunday, December 6, 2015. 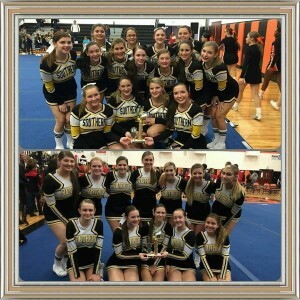 Congrats Southern Regional High School Cheerleading (Varsity 1st Place) (JV 3rd place) at Barnegat "Road2Nationals" Invitational Meet. 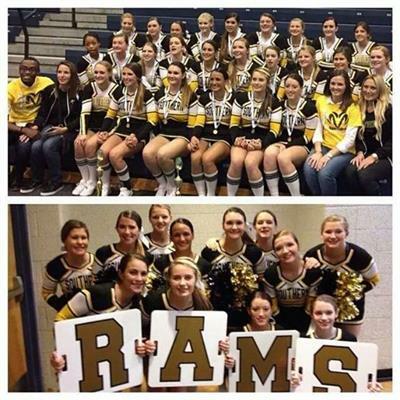 #RamPride Great job Cheerleaders & coaches. Please come out and honor the Senior Marching Band Members, Senior Cheerleaders & Senior Football Players before the Homecoming Game on Saturday, October 17, 2015 at 2:00 pm. 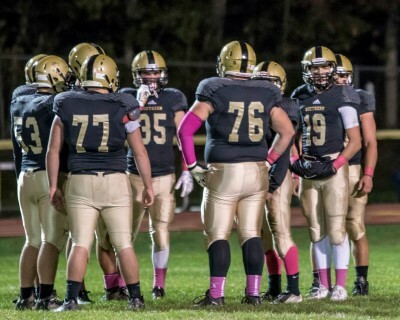 The ceremony will be before the kickoff vs. long time “A” South rival Toms River South. We are asking that all Senior parents meet in the West End zone (Scoreboard Side) at 1:30 pm. Attached is the Summer 2015 Practice Schedule for Cheerleading. Any questions please contact Head Coach - Lisa Merlo lmerlo@srsd.net . Congrats to the Southern Regional Varsity and JV Cheerleading teams on a great showing this weekend at the UCA Northeast Regional in Toms River, NJ. 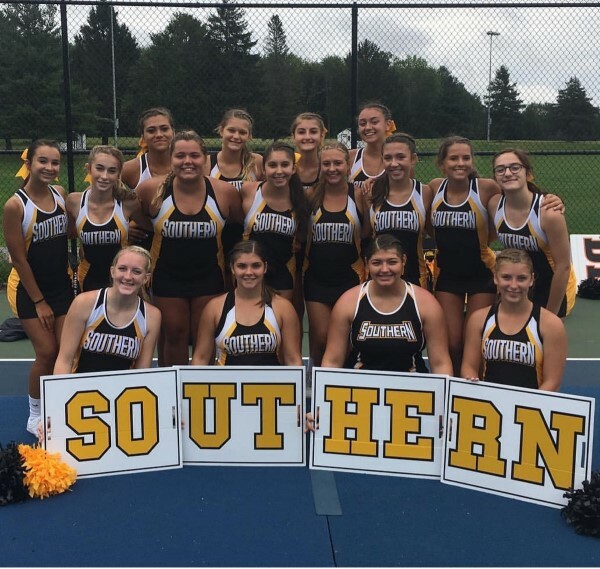 Congrats to the Southern Regional Cheerleading teams, who were honored at halftime of today's Southern Boys Basketball game, for their great performances at Nationals last weekend. 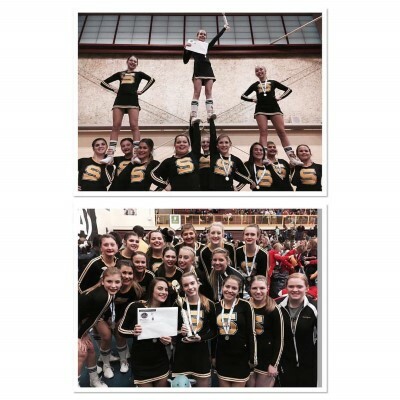 The Black & Gold Squads under the instruction of Coach South & Coach Merlo had great performances at UCA Nationals. Thank you for all of your hard work and special thanks for all that you do for our Athletic Program at Southern. 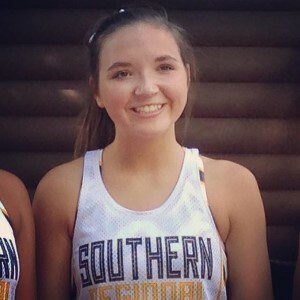 The Southern Regional Cheerleaders competed at the National High School Cheerleading Championships on February 8 and 9. The championship was attended by 557 teams with over 11,000 cheerleaders representing 30 states. It is the largest national cheerleading competition in the country and the only one featured on ESPN and ESPN2. 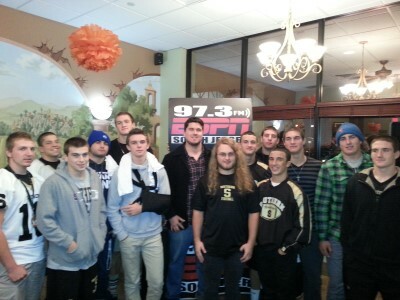 On Thursday night, November 7, 2013, ESPN 97.3 FM Radio held their weekly Thursday Night Kickoff Show at Pietro's of Manahawkin, NJ. 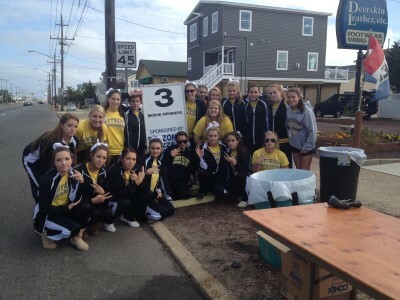 Thank you to the Southern Cheerleading Squad on volunteering and cheering on the runners at the Long Beach Island 18 Mile run on Sunday, October 13, 2013. Another great job showing our Ram Pride! 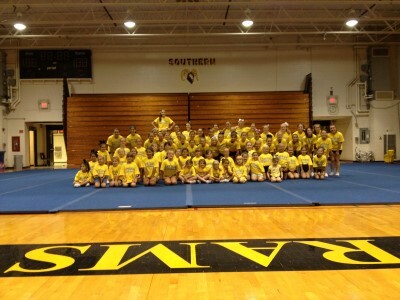 Thank you to all campers who participated in the 2013 Southern Cheerleading Camp. Great job by all. Attached is Southern Cheer Gear. If interested please have your order information sent in by Tuesday, July 16th. Thank you for your support. 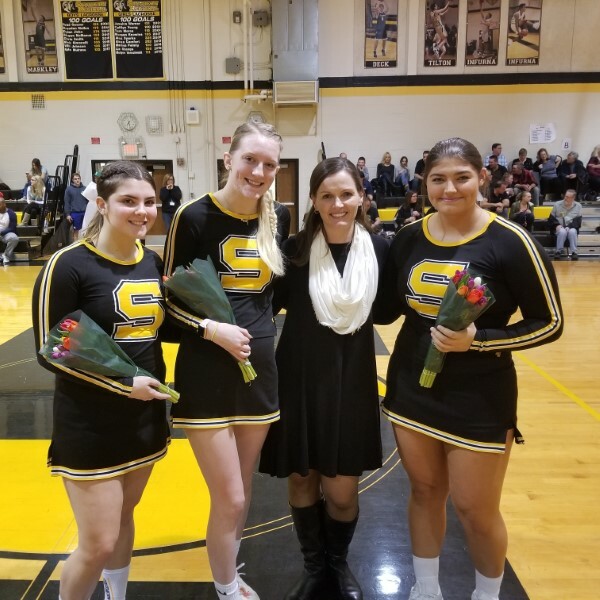 Congratulations to the Southern Regional Senior cheerleaders who were recognized at the Southern/Williamstown NJSIAA Boys Basketball playoff game. These young woman have given countless hours to the program and will be missed next year. We wish them luck as they go on to bright futures. Again, Thank you for all that you have done for our program. 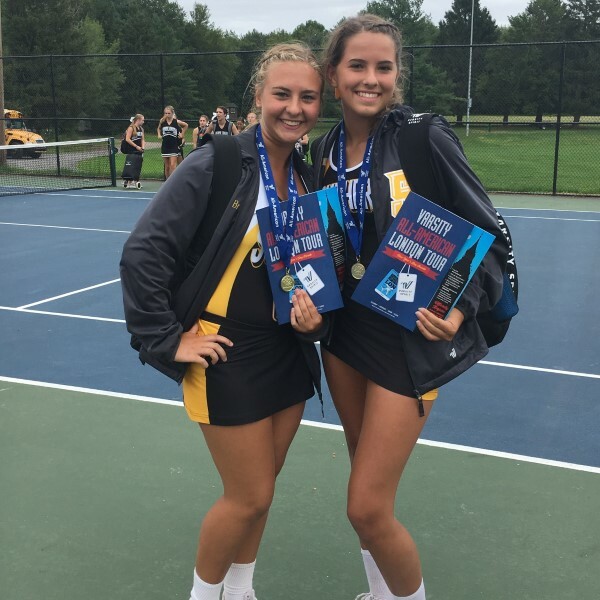 During the fall season, the MS cheerleaders support both the boys' and girls' soccer teams, field hockey team, and football team. 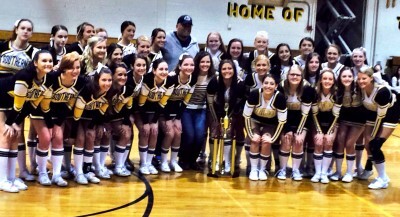 In the winter season, the girls cheer for the basketball and wrestling teams. Girls with an interest in cheering are encouraged to join. The larger the squad, the louder the cheers!